Our Inaugural Heart Hero Golf Classic was a huge success! 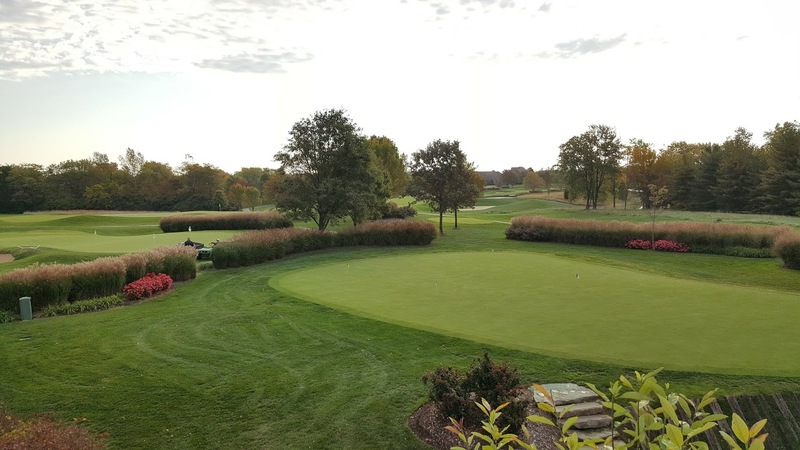 Our 74 golfers enjoyed a beautiful golf course at Heritage Club and an absolutely perfect sunny 84 degree mid-October day! The golf course spotlighted our generous hole sponsors, “Did You Know?” facts about CHD, and touching stories of some children and adults living with CHD. Approximately 10 adult patients joined us for dinner and Kamren Colson and Adam Greber of KCD, Inc., Multidisciplined Creative Source, premiered a spectacular video they captured from the Adult Congenital Heart Disease Patient Camp that CHAoC sponsored this past August, which featured many of these inspiring patients. Robbins, Kelly, Patterson & Tucker, L.P.A.